It's Not Serious! : I'm on Behance! 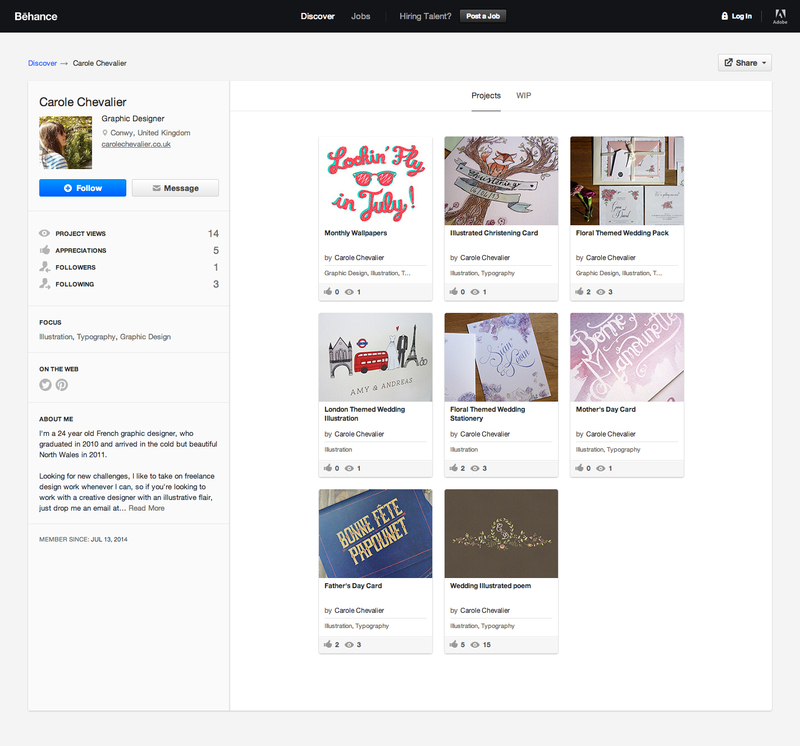 As you can see, I'm now happy to let you know that I'm finally on Behance! You can click HERE to have a look at my portfolio (there's also a new little icon over on the left hand column of my blog that will send you to my behance page). Giveaway - Free August Wallpaper!